As we know, agriculture in this nation predominantly operates off of subsides and highly industrialized processes. There are studies coming out now that point to the severe lack of nutrition left in our soil. Industrialized agriculture has basically killed off the aliveness and richness in the soil and our food now is significantly lacking in the vital complex minerals and nutrition. We are all dealing with a serious case of malnutrition. We are actively demonstrating and promoting processes that build back the health of soil which in turn produces food that is nutrient dense. Our processes also build health and vitality in the growers. We are finding there is almost no way that these processes can happen at a large scale or even at a scale where farmers are able to make a reasonable living without civic support. Farming is just as essential to a society as education and many of the other subsidized sectors of society, and so we are looking now to find which industries, groups and people who are MONETARILY invested in actual health and wellness to help support this work. During the season when there is very little harvest happening, how do we expect for the small scale growers to meet their basic needs? Most of us have lots to offer and during this cool season when we are living at our most modest, take a chance to check out some of the additional items we have to offer to you. The labors of love, artwork, writings, and products will enhance your vitality as well as prepare you to enter into Spring with readiness, inspiration and motivation. We all thrive from having a great team, a team helps us to move our inspiration into practice. We are part of your team. 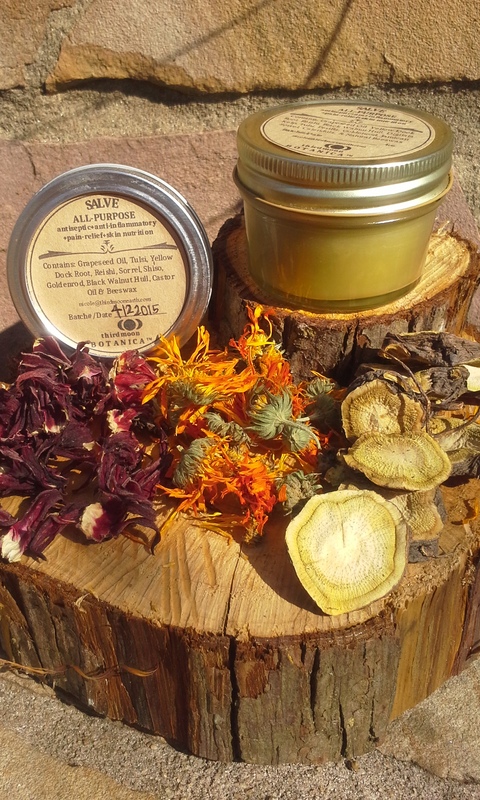 Great for almost all skin conditions chronic and acute. 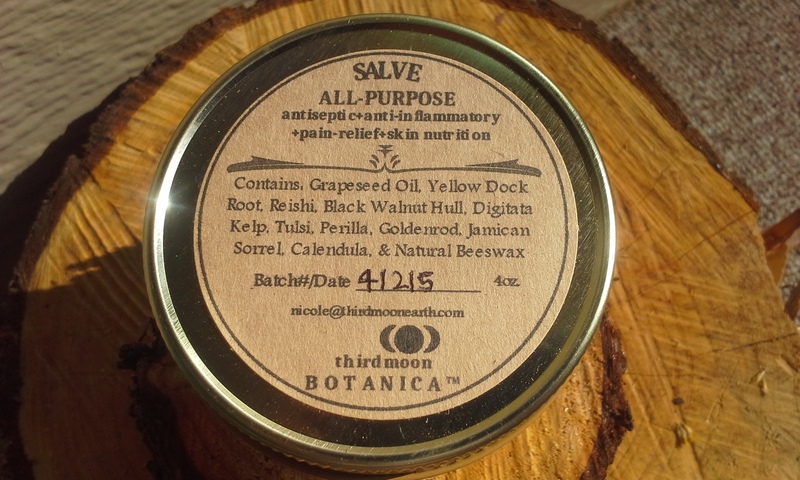 Produced with herbs grown and harvested in Atlanta, by us. 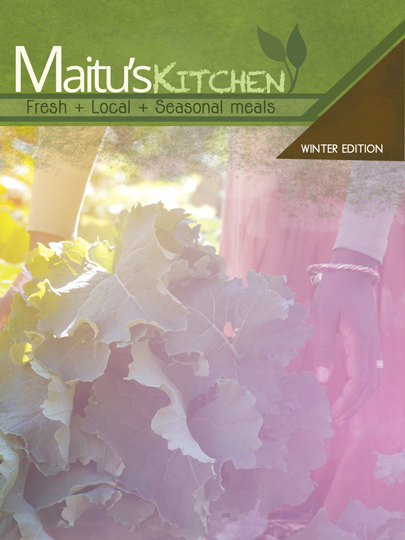 The Maitufoods Recipe Booklet Winter Edition. Check out our favorite recipes this Winter. Click below to purchase. Head on over towww.maitufoods.com for more information. Gratitude for the support.